Charitable giving has a long association with business. In the UK, the Victorian era was marked by a rise in philanthropy as both business owners and the wealthy committed funds to tackle the social ills of the day. Across the Atlantic, the likes of John D Rockefeller and Andrew Carnegie reinvested their huge wealth to set up charitable organisations that remain influential today. To follow on from our story on why it pays for businesses to be charitable, we wanted to chart some of the notable business philanthropists who have made charitable giving and CSR part of their philosophy. 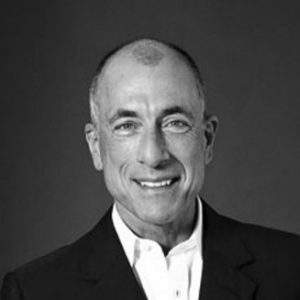 Co-founded the international private equity group MML Capital Partners in 1989. This financially backs Vanguard Healthcare. Brooks funds the Brooks World Poverty Institute; he is a former member of the British Government Task Force on Philanthropy in Higher Education; and a director of the Centre for Social Justice. 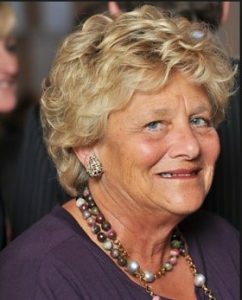 Dame Vivien has been heavily involved in philanthropy since her father’s death in 1979, when she assumed chairmanship of the Clore Foundations in the UK and Israel. She has supported a wide range of organisations including the Royal Opera House and the British Museum. Embedding cash giving pledges into your day to day can be good for businesses and charities alike. It is a visible and transparent way to engage your customers and staff, and make giving part of your brand. With 89% of clients willing to switch brands to support a specific cause it pays to be seen to be doing good. The founder of clothing giant Patagonia and avidly committed to environmental activism. Chouinard started providing on-site childcare and healthy food in 1984 before committing 1% sales/10% profits towards environmental causes from 1986. He has also used organic cotton only in his products since 1996. Englehardt is the founder and former chief executive of Admiral Group, stepping down in 2016. 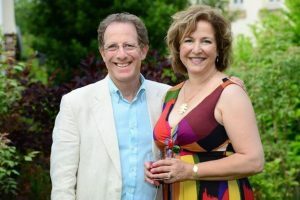 He and his wife make regular multi-million pound investments into the Moondance Foundation, and did so again with a shares sale in 2016 that raised £20m. The Foundation provides donations into Welsh causes – such as children, education, poverty, healthcare and the arts. Cruddas is an English banker, businessman and philanthropist. He founded CMC Markets, an online trading company and has an estimated wealth of over £1 billion. 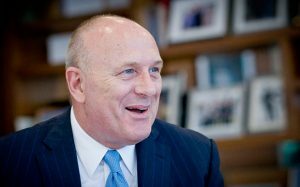 Cruddas subsequently set up the Peter Cruddas Foundation; he is the largest individual donor to the Duke of Edinburgh Award International Association; is a board member of the Princes Trust and has donated to Great Ormond Street. He has stated his intention to give away £100 million to enable children with a background like his to succeed, as Cruddas is the son of a man who worked at Smithfield Market. 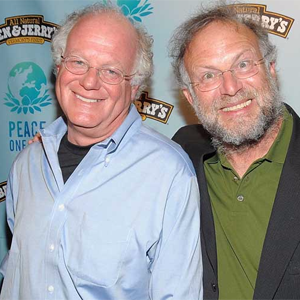 Founders of Ben & Jerry’s ice cream and with a policy (at least until Ben’s resignation in 1994) that no employee’s rate of pay should exceed five times that of entry-level employees. Ben & Jerry’s conduct Free Cone Day annually as a customer and staff appreciation event, giving out over one million free cones. Charitable organisations often attend and enjoy a significant amount of fundraising success. Ben & Jerry’s Foundation was established in 1985 to fund community-oriented projects, and they give 7.5% of annual pre-tax profits. Read our blog on why it pays to give and how to embed it into your business planning.